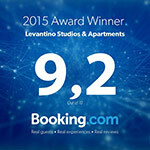 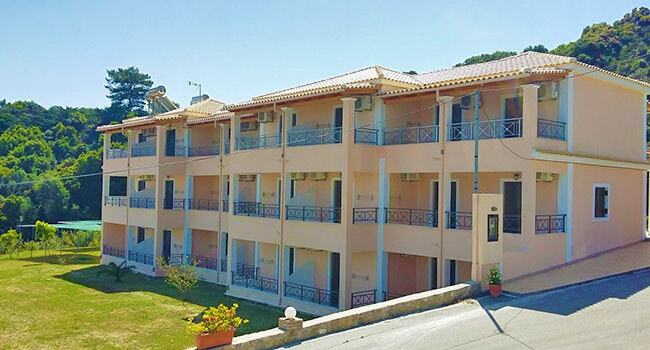 The Levantino Studios & Apartments complex is set in a quiet and relaxing area surrounded by lush green landscaped gardens and overlooking the golden sandy beach and crystal clear waters of the Ionian Sea. 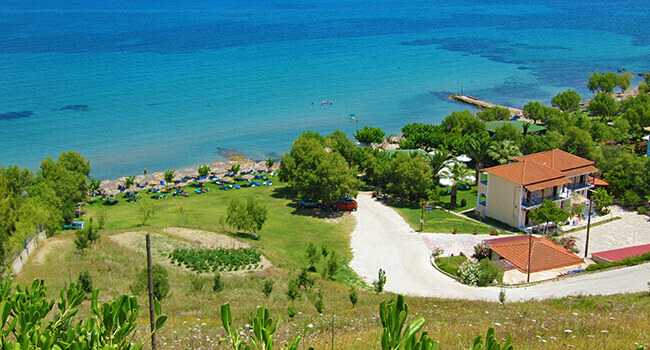 Located in the south of Zakynthos, between Vassilikos and Argassi, the Levantino complex is near some of the best beaches on the island. 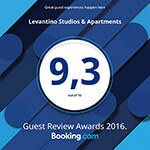 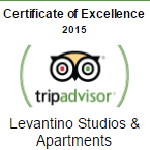 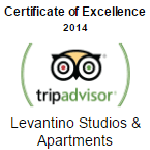 The friendly family at Levantino is hospitable and eager to help and assist you, to make your stay an enjoyable and memorable one.